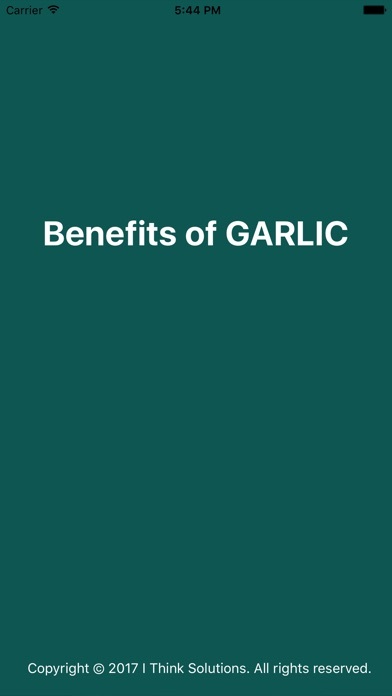 Benefits of Garlic Garlic is a very common food found in many kitchens throughout the world and has been around for hundreds of years. While it has been used to season food, it has also been placed in many home remedies for years. Because garlic is such a versatile ingredient, it has many beneficial qualities. Garlic has been used to flavor dishes, get rid of pests, and even play into superstitions of chasing away vampires. 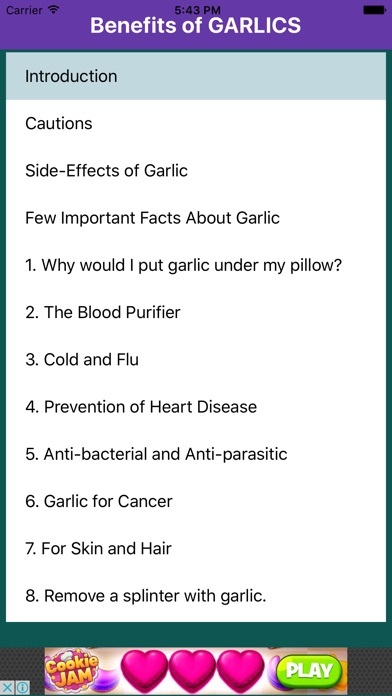 Whatever the reason, we do know that garlic is a nutrient-dense food. It has many important qualities and can benefit your health in many ways. Garlic is actually a food that is high in calories, up to 100 calories per 100 grams. 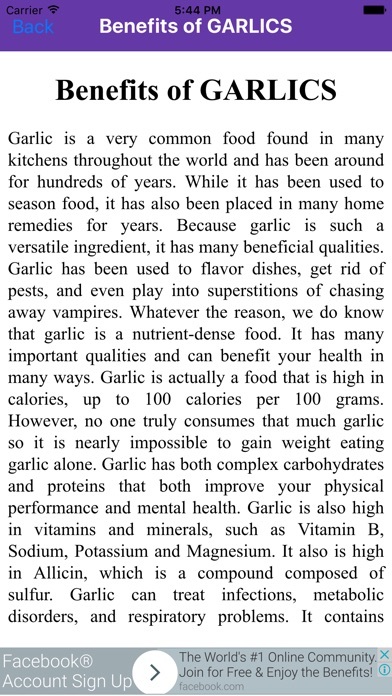 However, no one truly consumes that much garlic so it is nearly impossible to gain weight eating garlic alone. Garlic has both complex carbohydrates and proteins that both improve your physical performance and mental health. 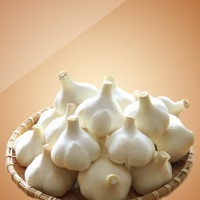 Garlic is also high in vitamins and minerals, such as Vitamin B, Sodium, Potassium and Magnesium. It also is high in Allicin, which is a compound composed of sulfur. 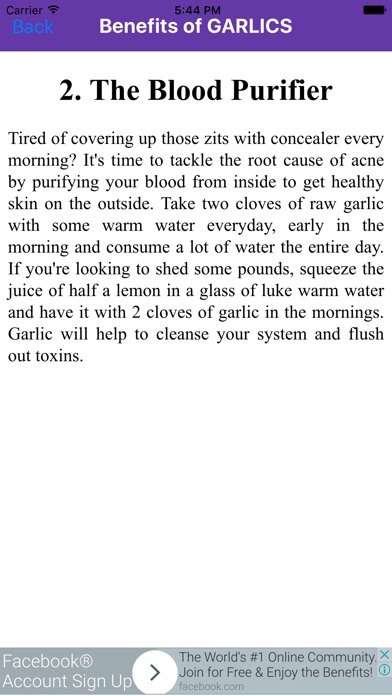 Garlic can treat infections, metabolic disorders, and respiratory problems. It contains antioxidants and anti-inflammatories which assist in cardiovascular health. It reduces the body's cholesterol levels and regulates the body's blood pressure. It can also help with increasing the body's blood flow and preventing premature aging. It can also kill germs better than some prescribed antibiotics. It can also help fight fluid buildup in the body and inflammation in the body's tissues. Garlic can improve pretty much every aspect of your bodily functions.